The debacle surrounding Samsung's Galaxy Note 7 flagship phone may finally be over as the South Korean electronics giant has declared the official halting its production. 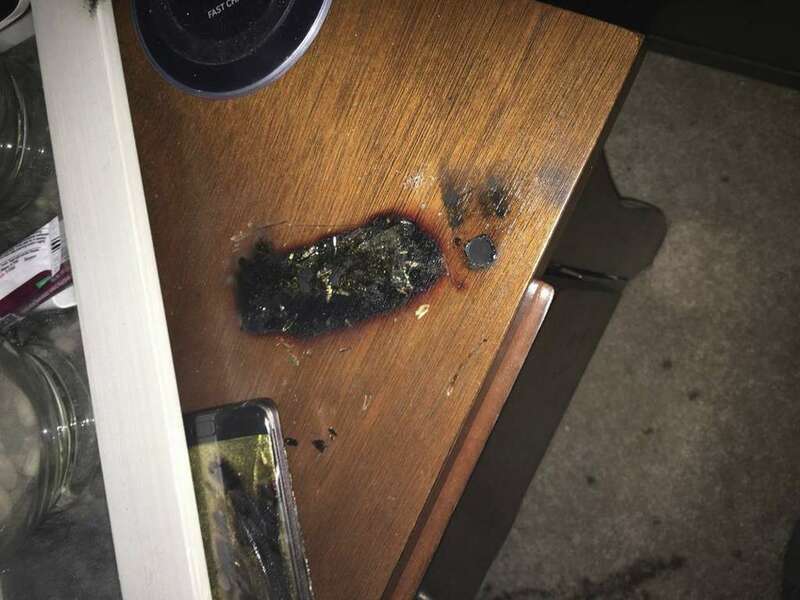 Beginning in late August with scattered reports of Galaxy Note 7 batteries spontaneously combusting, Samsung has been in damage control mode concerning the costly failure of their most wildly anticipated phone of the year. Although a worldwide recall was issued on September 1st, the replacement devices sent to those customers affected by the recall seem to have the same fault as the initial smartphones, with at least five confirmed reports of catastrophic battery-related failures. Samsung initially commented that it had "adjusted production" of the Galaxy Note 7, and began yet another worldwide recall of the replacement Samsung Galaxy Note 7s sent to customers affected by the first recall. Today, however, Samsung has officially announced the end of production of the Samsung Galaxy Note 7 stating, "Taking our customer’s safety as our highest priority, we have decided to halt sales and production of the Galaxy Note 7." Samsung is also requesting that all carrier and retail associates offering the Note 7 cease sales and exchanges of the smartphone. This is a costly decision for Samsung, one which according to industry analysts may cost Samsung up to $17 billion. For anyone who is still using a Samsung Galaxy Note 7, it is recommended you backup any data, and power down the device immediately. It's unclear as to what conditions cause the catastrophic self-incineration of the battery in the Note 7, so it's to be assumed that any unit could be at risk at any time.